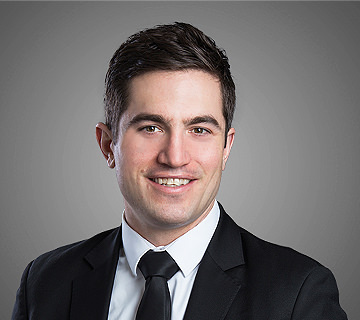 Jordan is a multi-industry recruitment consultant with Lock Search Group covering both Manitoba and Saskatchewan. Prior to joining the team at Lock, he enjoyed a very successful sales career in both the Life Sciences and Industrial sectors. Jordan achieved his success by building lasting relationships with his customers and truly listening to their needs. He feels the same holds true for recruitment. It is critical to know your customers’ needs and deliver results above their expectations. Jordan holds a Bachelor of Commerce degree with honours, double majoring in International Business and Marketing at the University of Manitoba. Growing up in Montreal had an effect – he still speaks French, though he has acquired a Winnipeg accent. Whether it be at work or outside business hours Jordan loves to have fun and keep things light.